I you haven't been on a Rock and Blues Cruise yet this summer, time is running out. Here are a couple of discount codes to sweeten the deal. 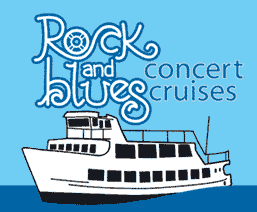 0 Response to "Discounts: Rock & Blues Cruises"